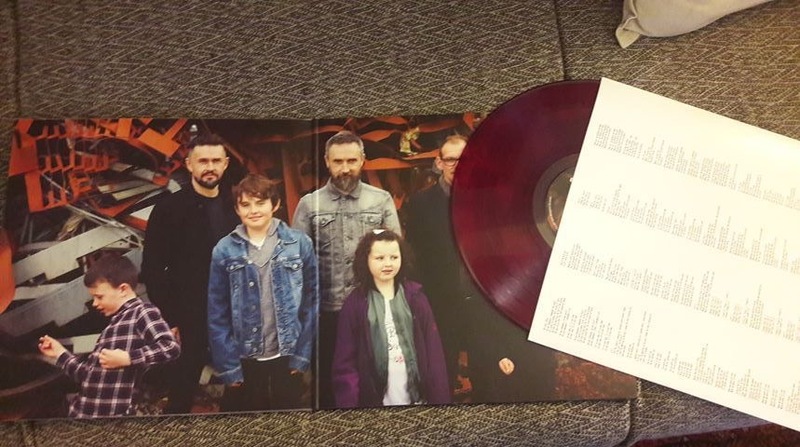 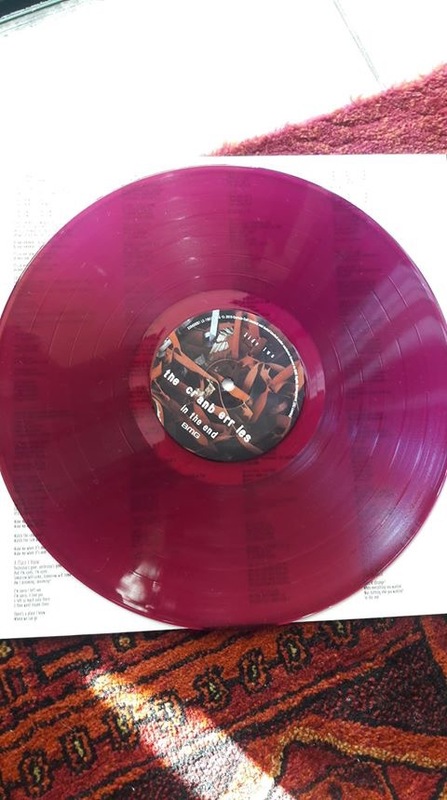 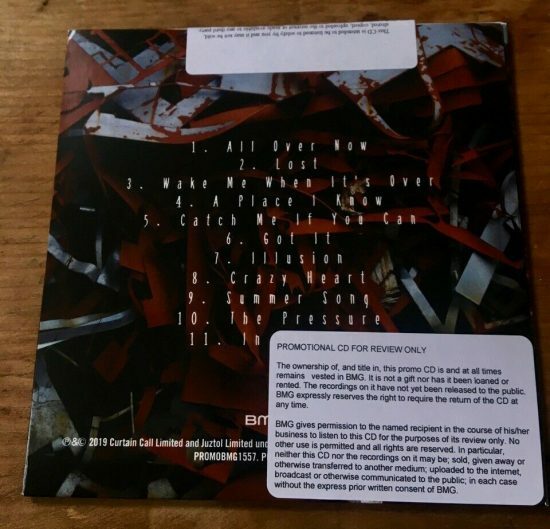 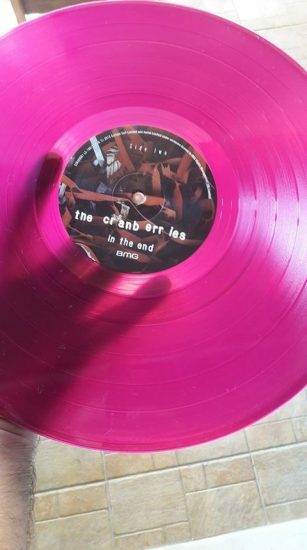 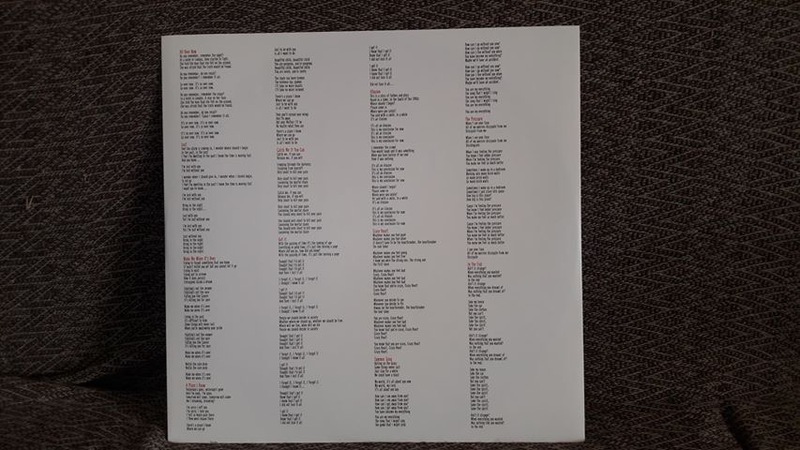 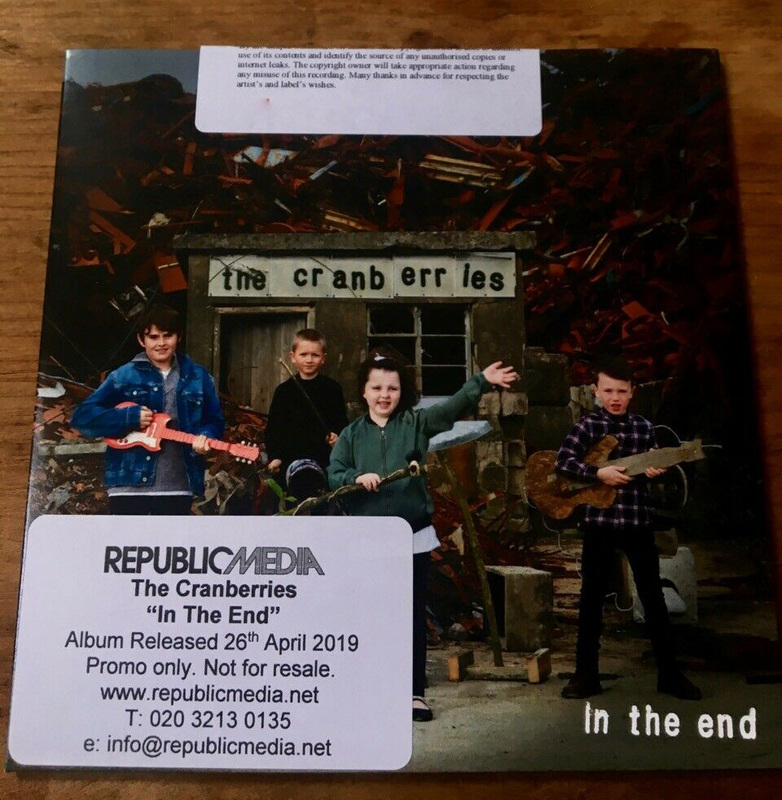 The Rust Red colored vinyl of “In The End” (which is not available on The Cranberries official store) has been released and shipped a little earlier than expected. 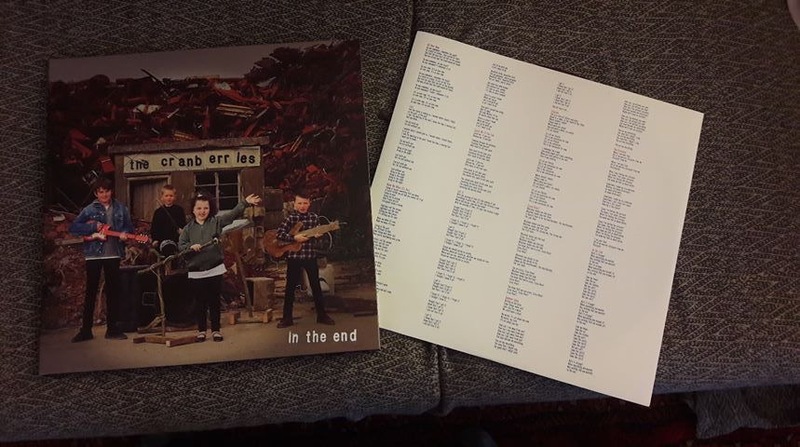 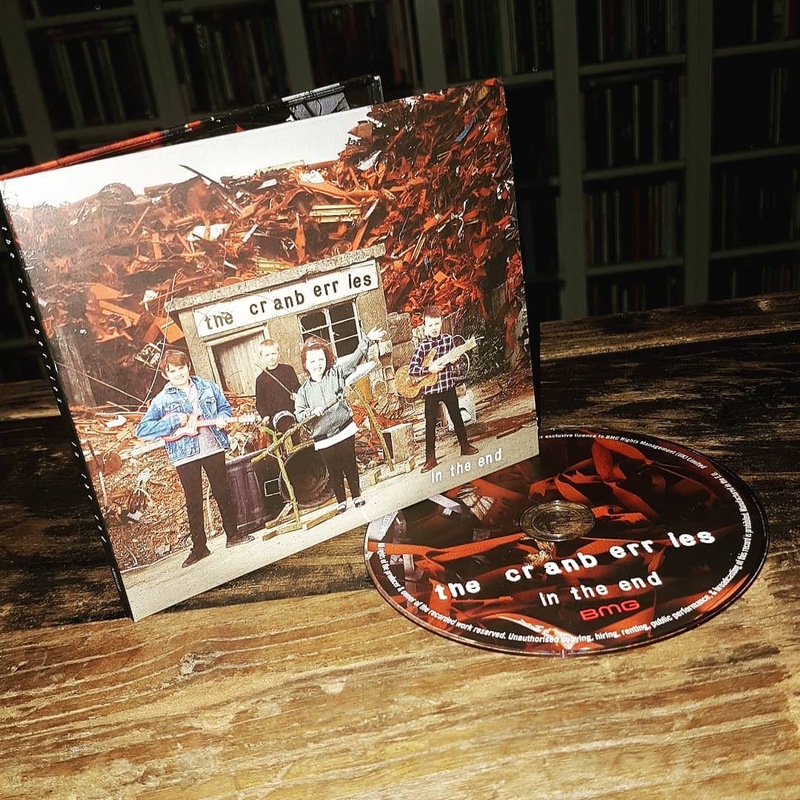 Some lucky fans received their copy yesterday and the day before yesterday. 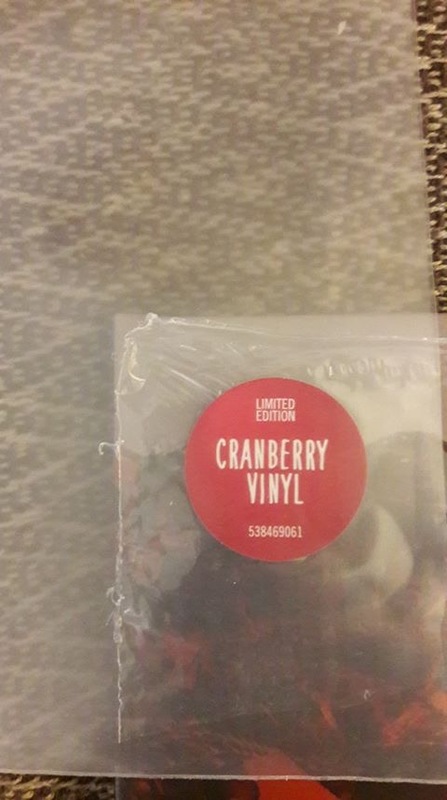 Its official name on the cover is CRANBERRY. 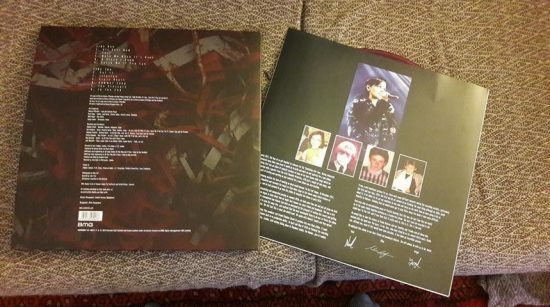 Here’s below a few images. Thanks to Golden Discs on Facebook. 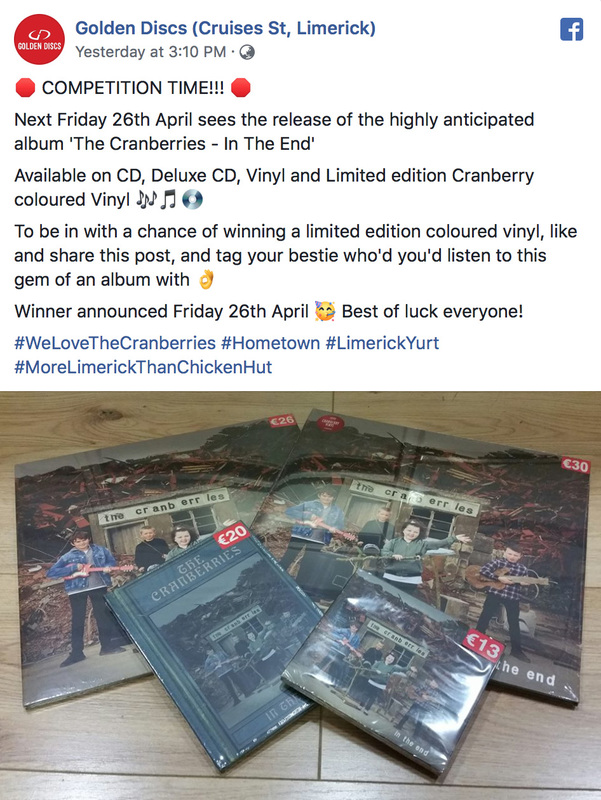 Click the link for their COMPETITION TIME. Thanks to one of our readers Kostas M. from Greece who ordered it from What Records in UK. 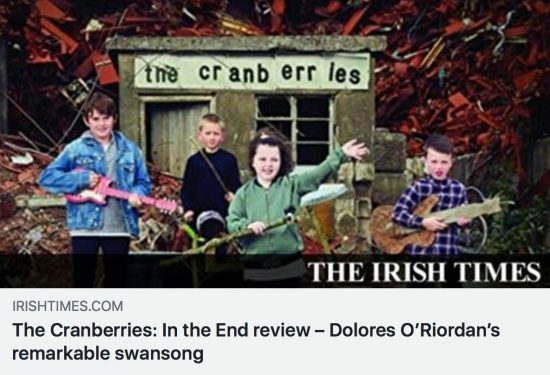 Read the interview directly on independent.ie or click image below to open pdf file. 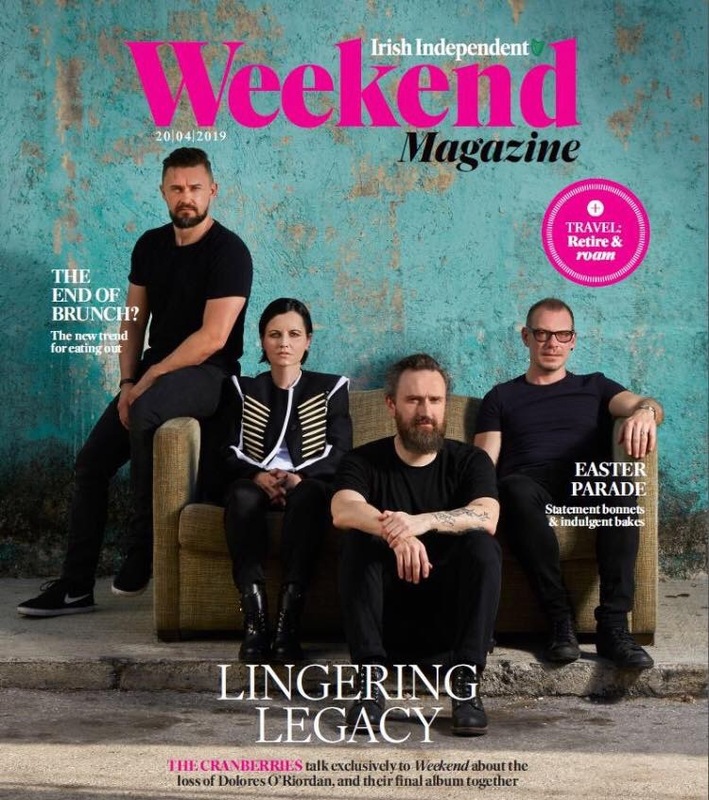 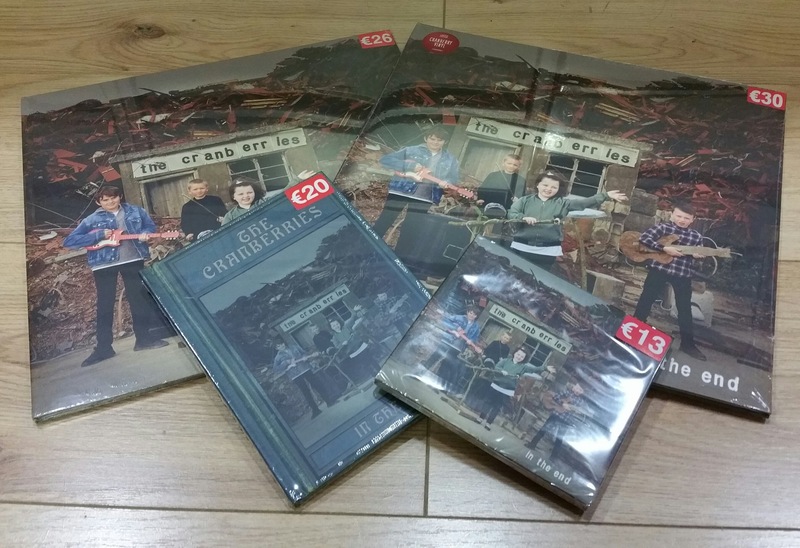 The Cranberries appearing on the Irish Independent Weekend Magazine tomorrow, Saturday 20. 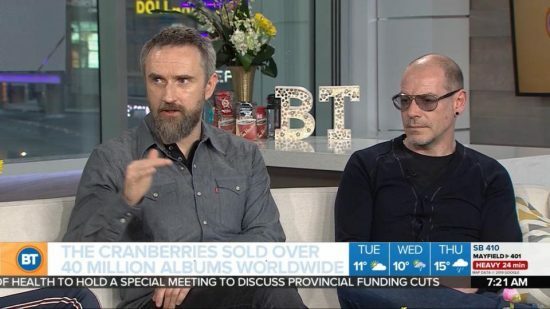 Front page (never seen before photo) & Interview. 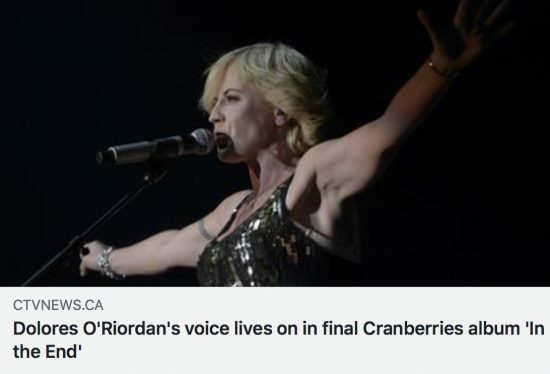 Thanks to The Cranberries Newspaper for the image! 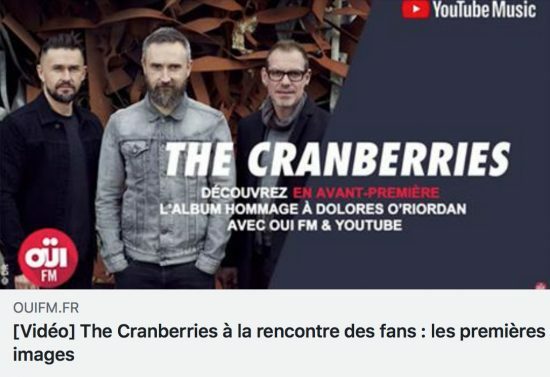 Part 2 of the listening party and Q&A that happened in Paris last month. 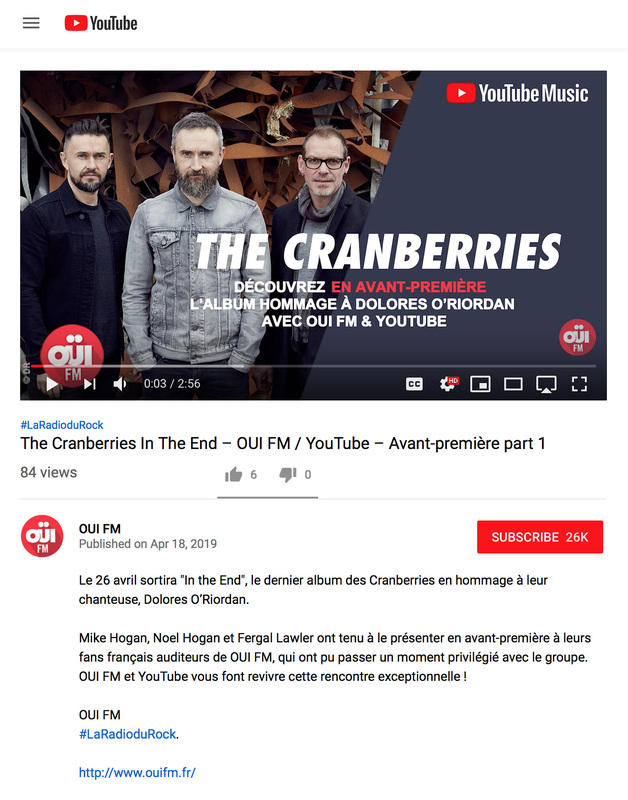 The French radio station OUI FM posted the 4K video on YouTube today. Read the “In The End” review directly on irishtimes.com or click image below to open pdf file. 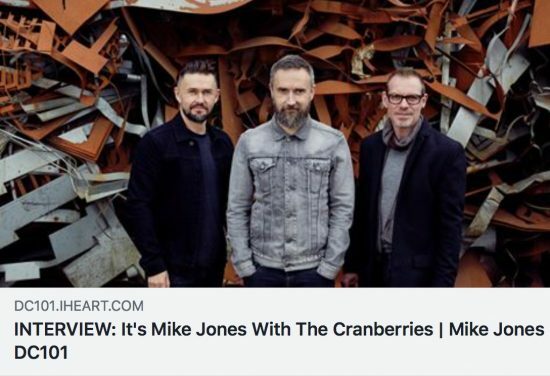 Part 2 of 2 of the interview with The Cranberries by The Irish Sun. 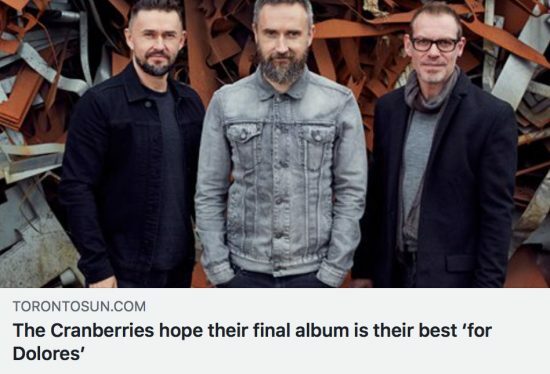 Read it directly on thesun.ie or click image below to open pdf file. 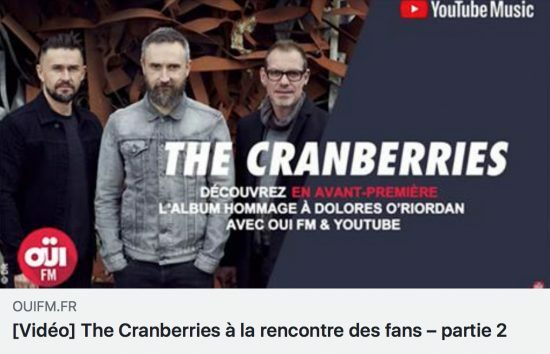 Part 1 of the listening party and Q&A that happened in Paris last month. 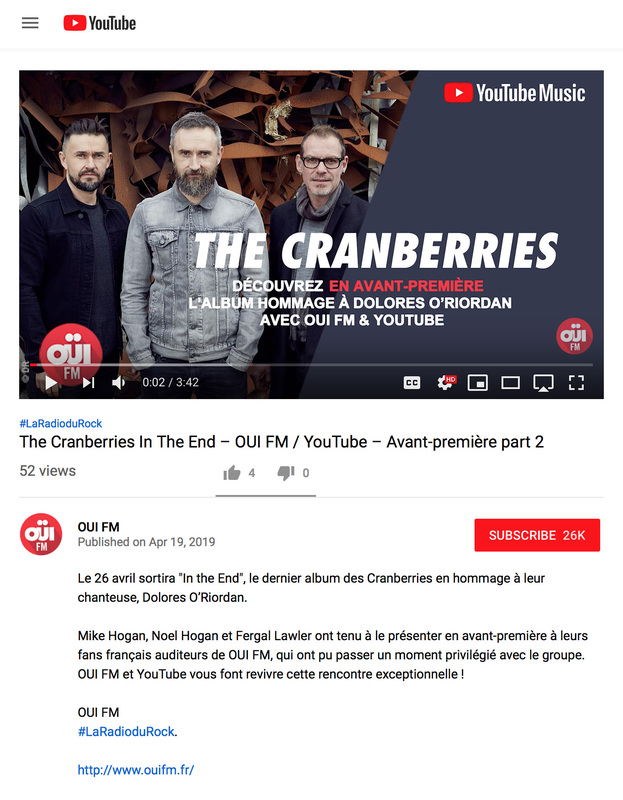 The French radio station OUI FM posted the 4K video on YouTube today. 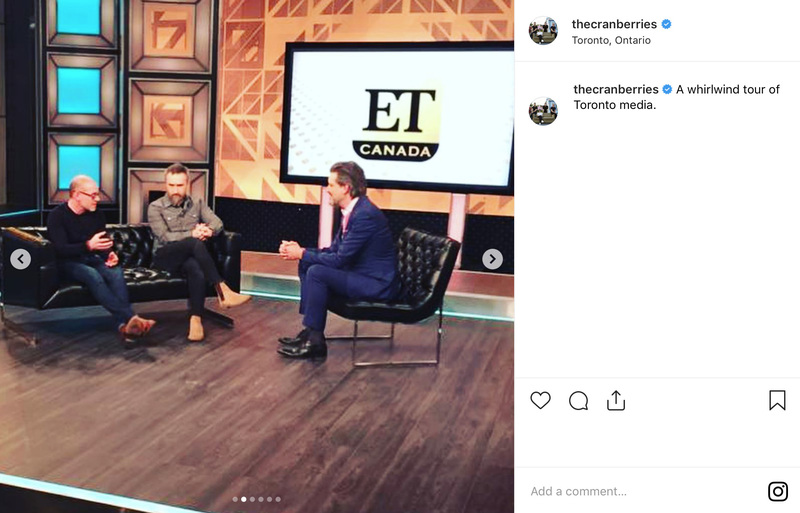 Posted by user justonelinereviews on Instagram. 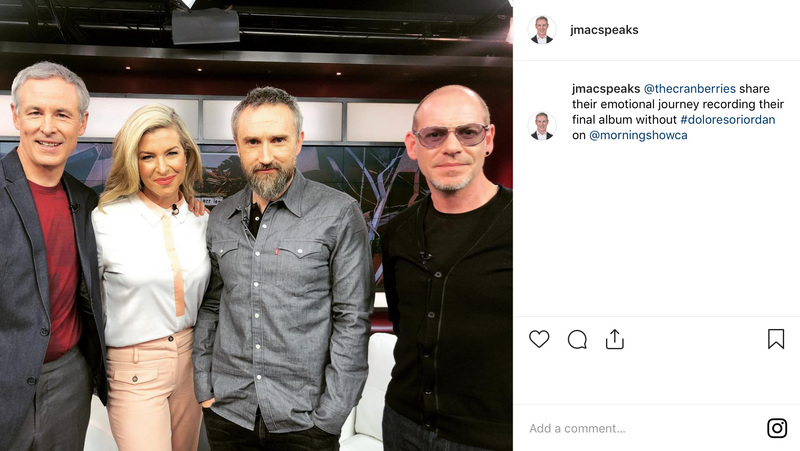 Read the article/interview directly on smh.com.au or click image below to open pdf file. 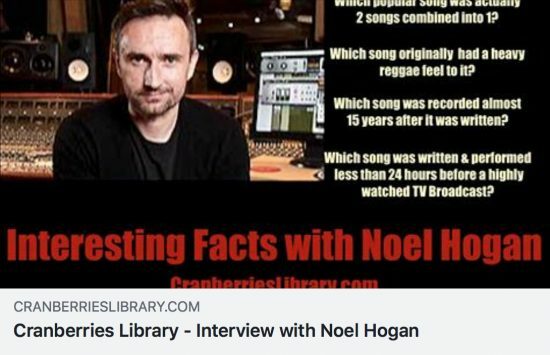 Read the interview with Noel Hogan directly on los40.com or click image below to open pdf file. 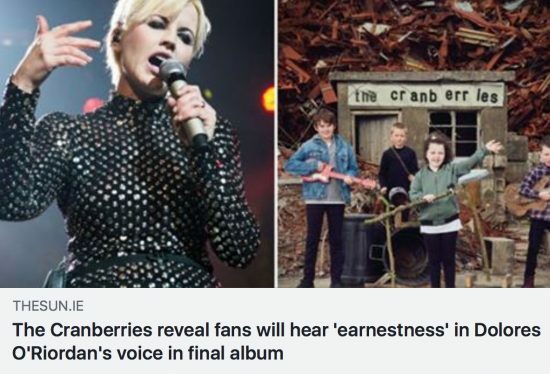 Thanks to The Cranberries Newspaper for the link. 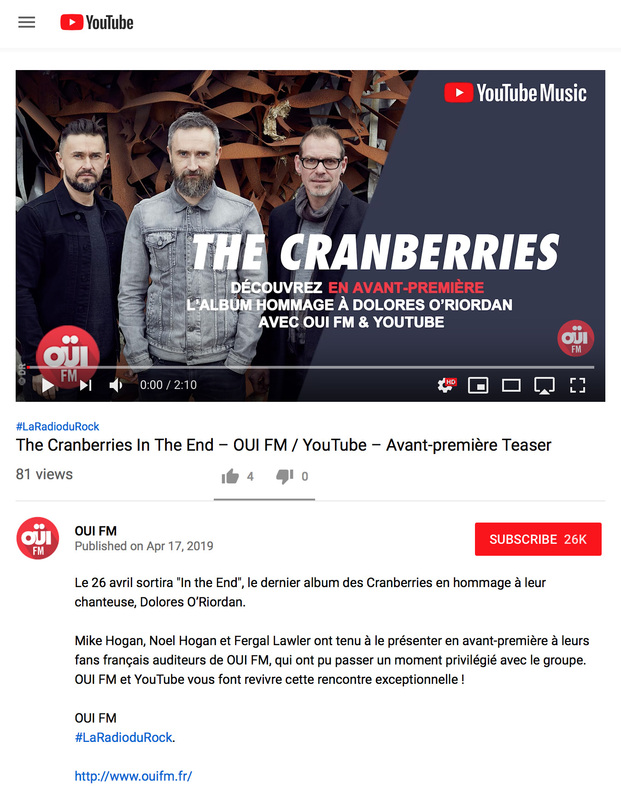 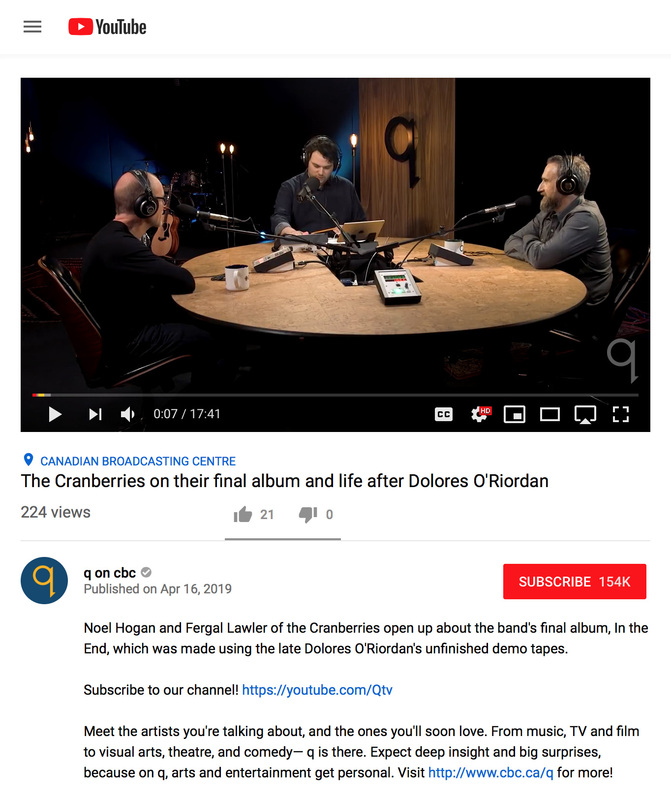 A teaser (4K quality) of the listening party and Q&A that happened in Paris last month was posted by OUI FM on YouTube today. 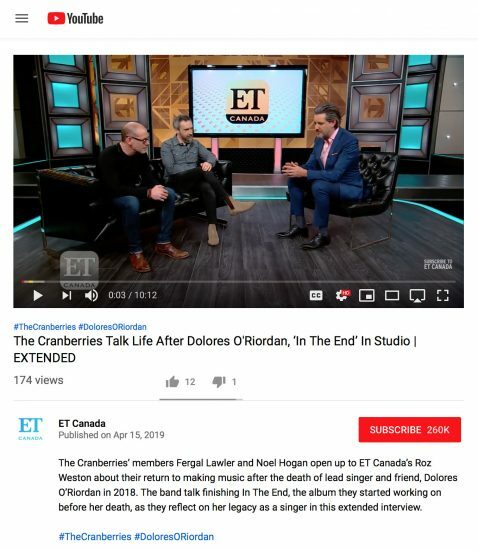 Read the interview directly on torontosun.com or click image below to open pdf file. 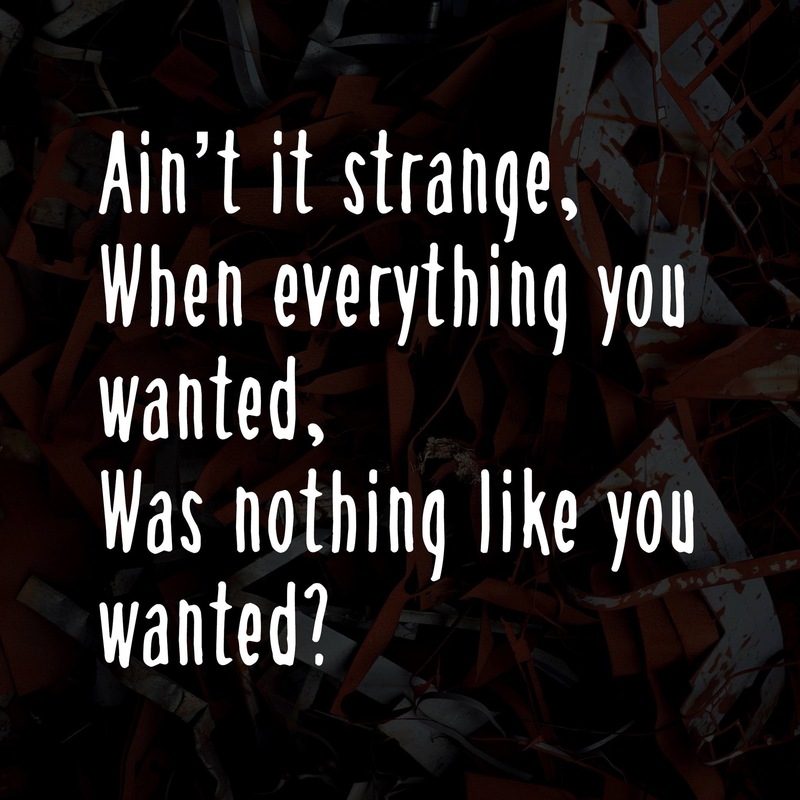 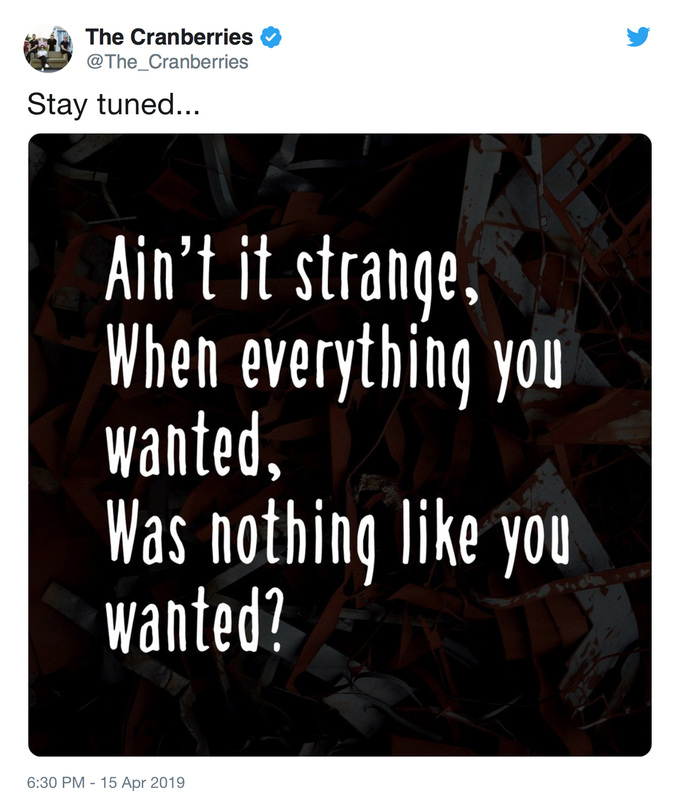 You may have to wait until midnight in your country to access the song, lyrics available here. 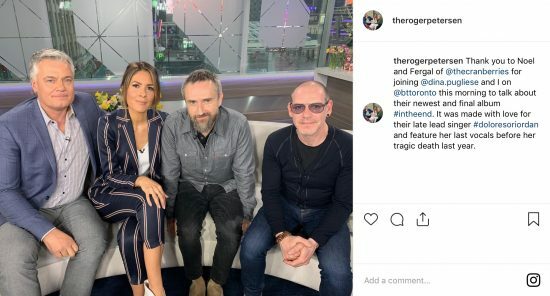 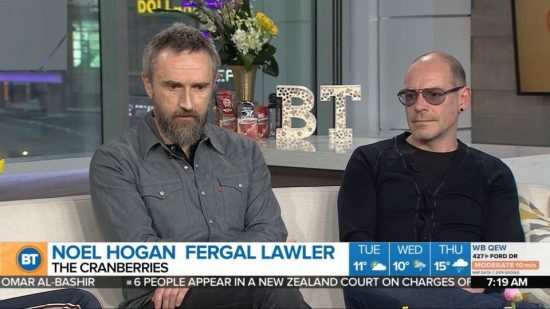 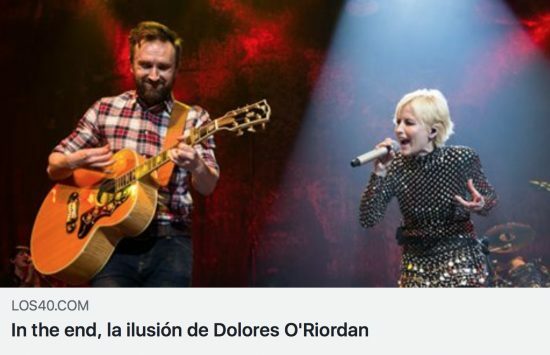 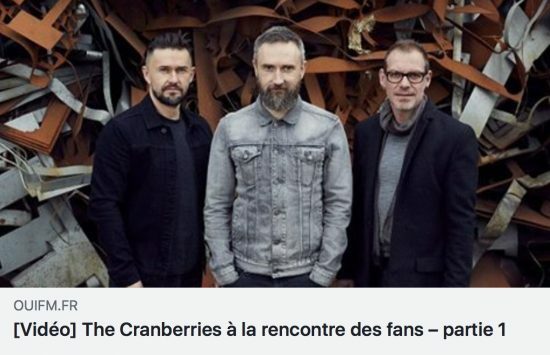 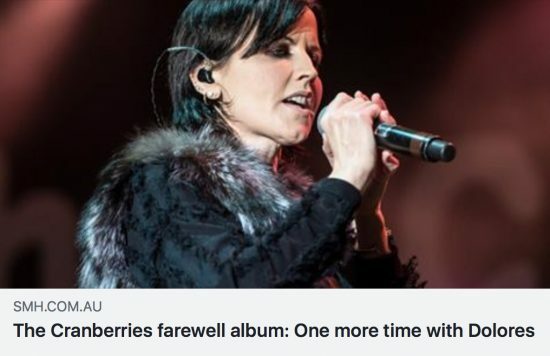 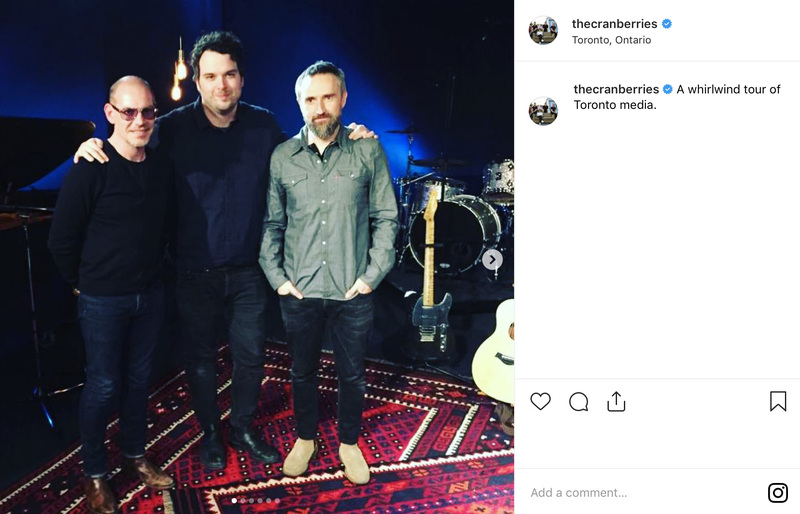 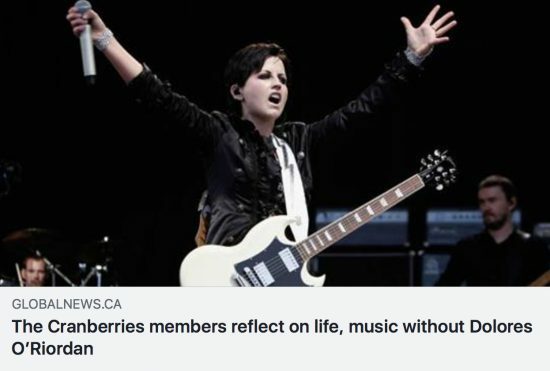 The Cranberries posted a photo of this show on Instagram and Facebook. 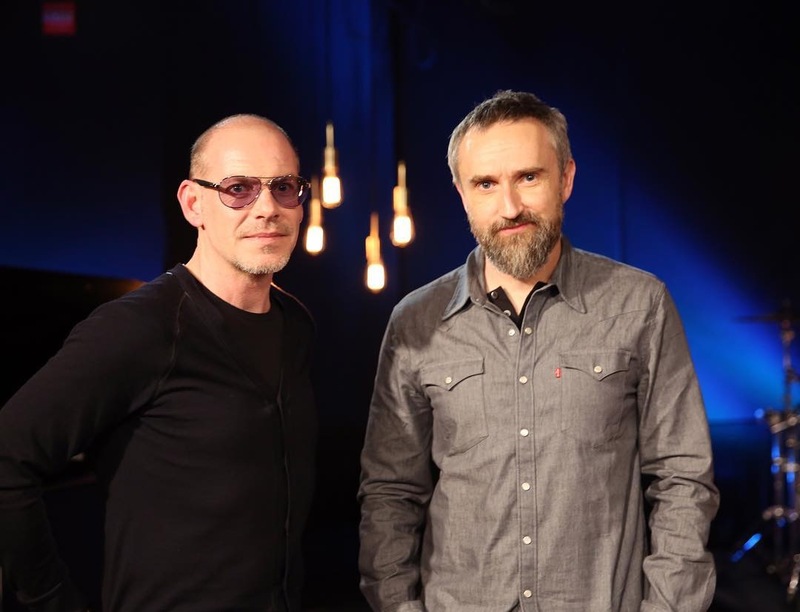 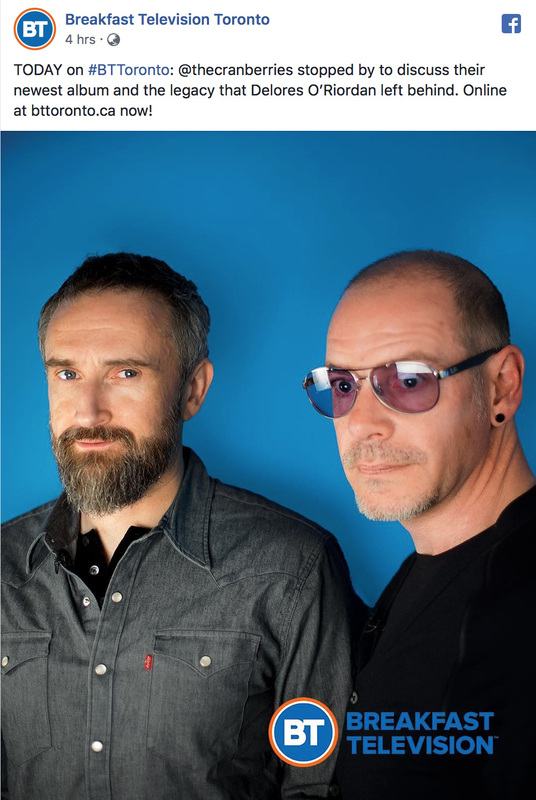 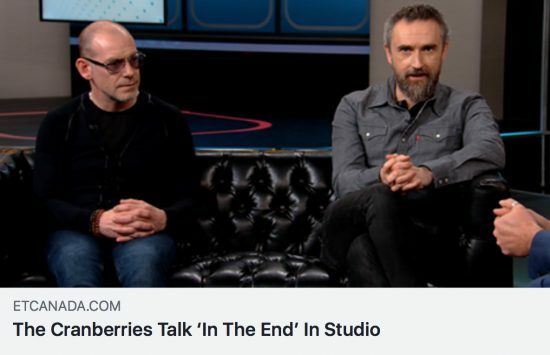 This afternoon, The Cranberries appeared on the show “Get Closer” live-streamed on the cultural platform BUILD (buildseries.com) from the BUILD studio located 692 Broadway in New York City. 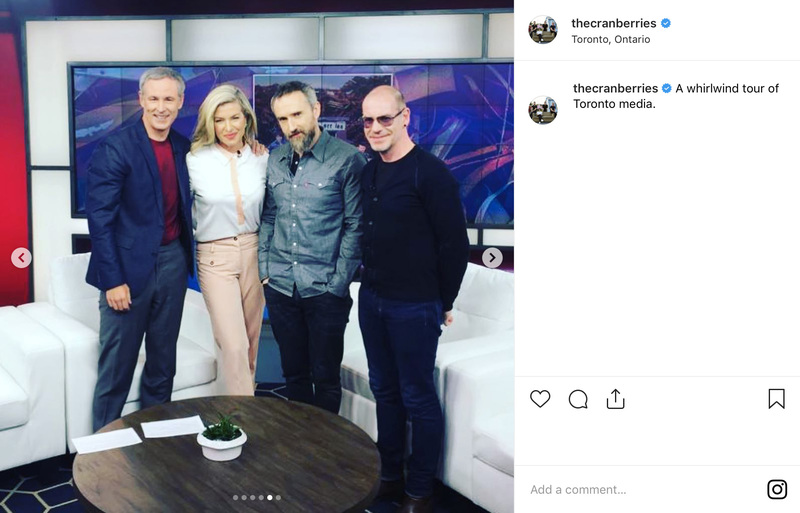 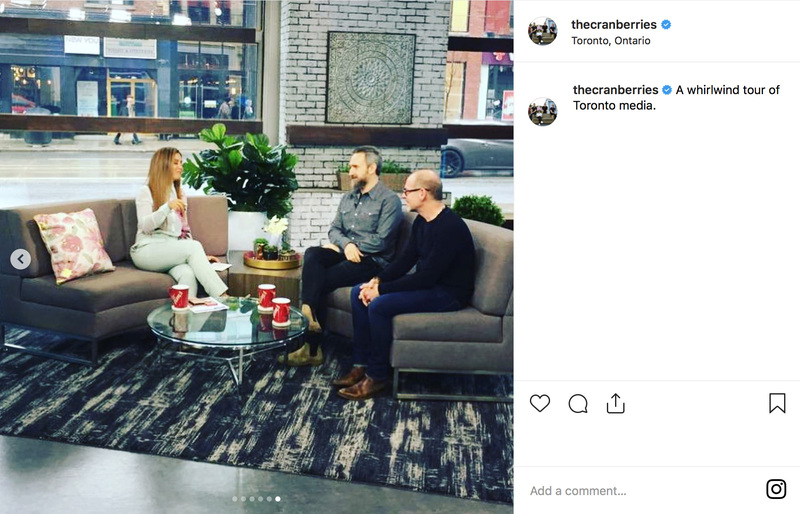 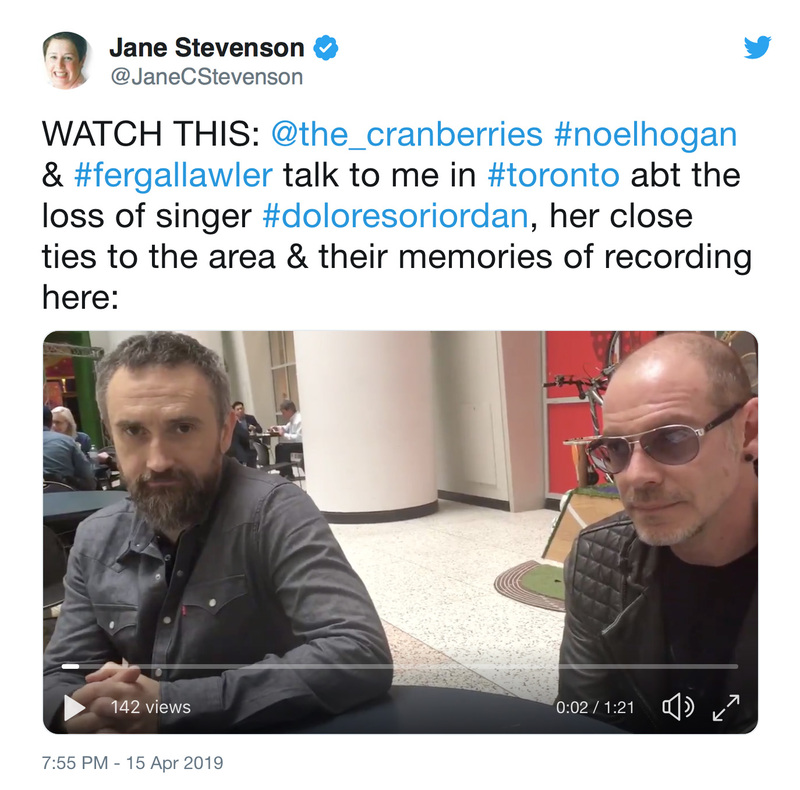 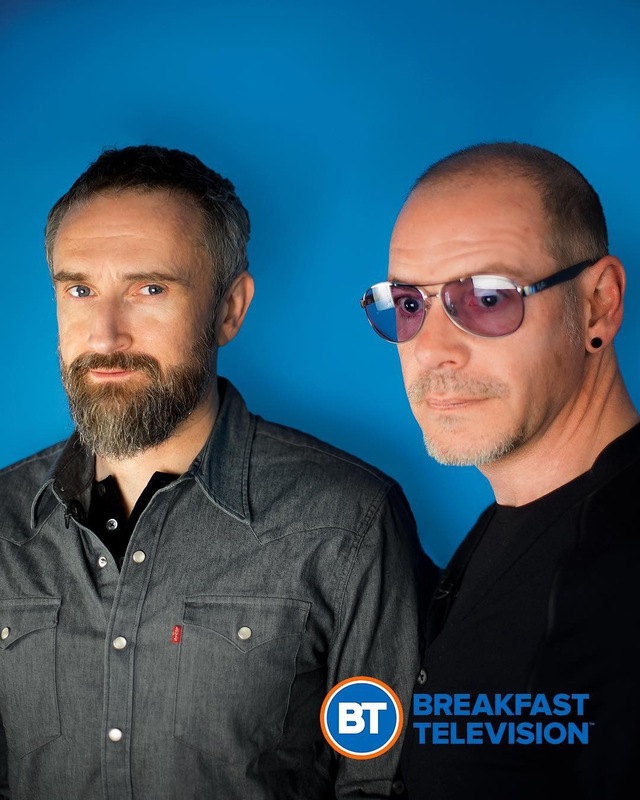 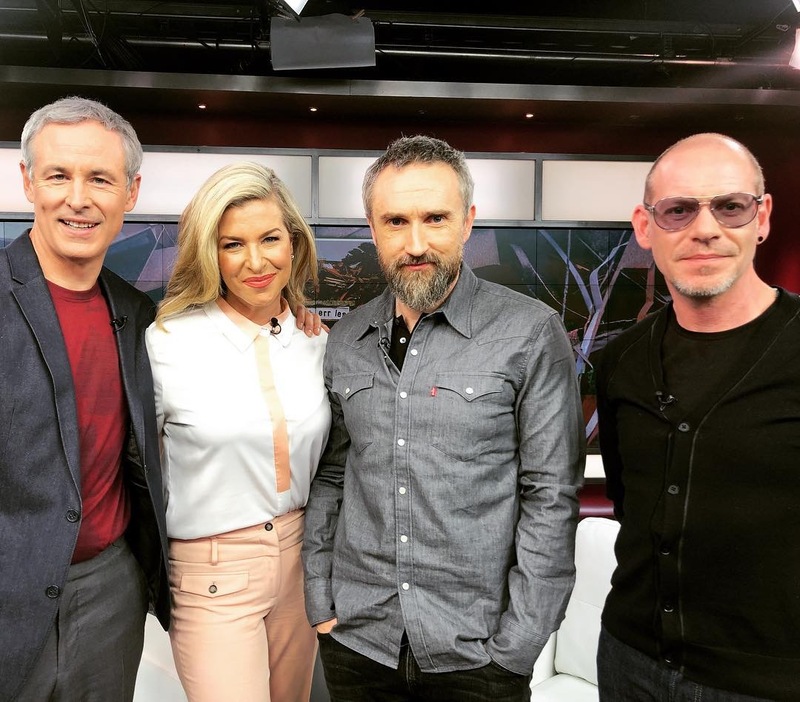 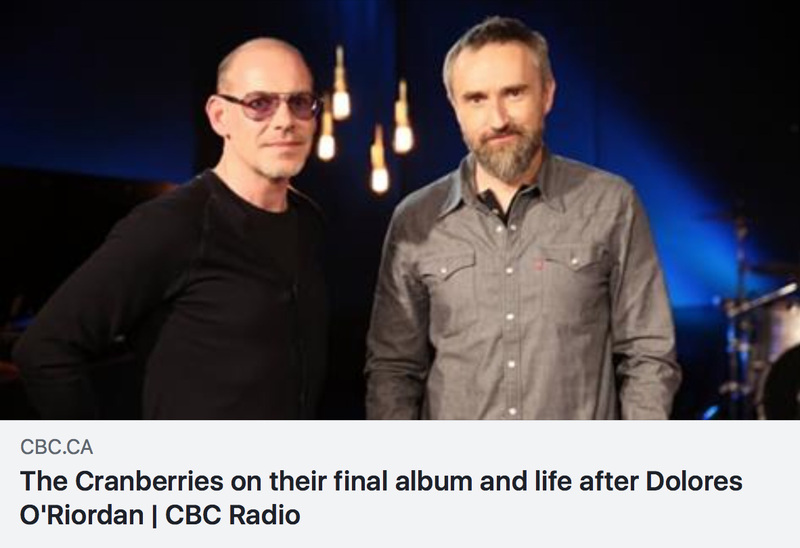 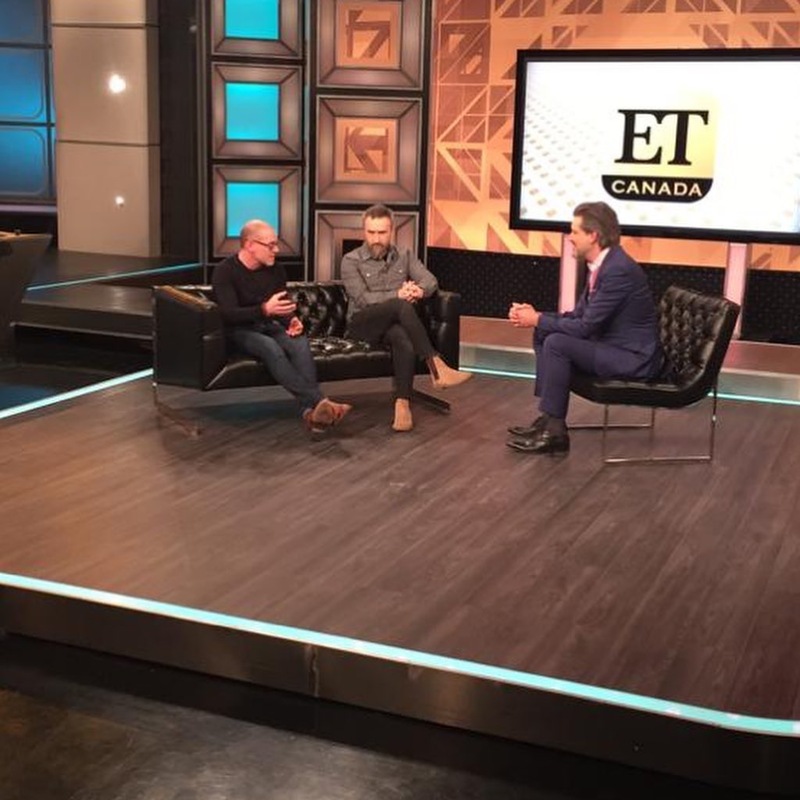 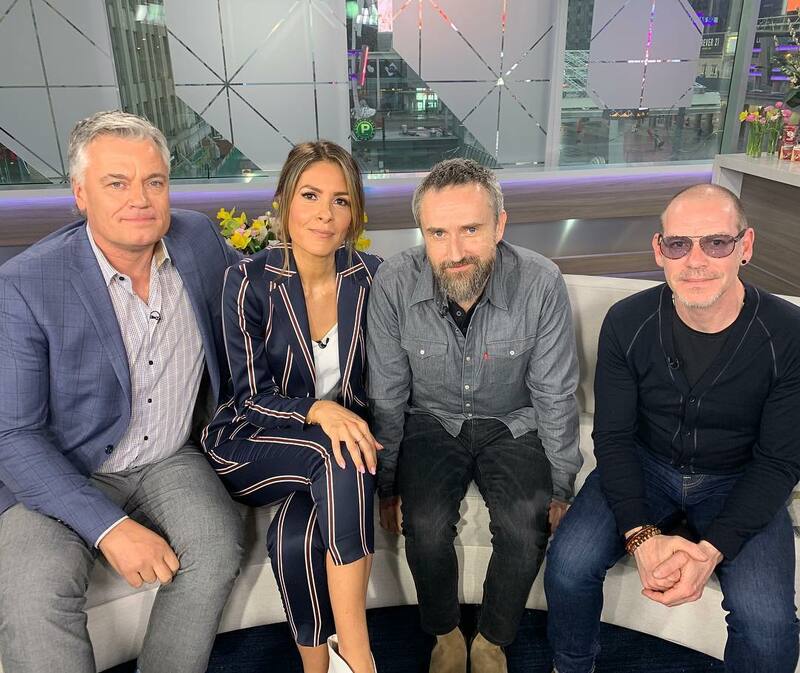 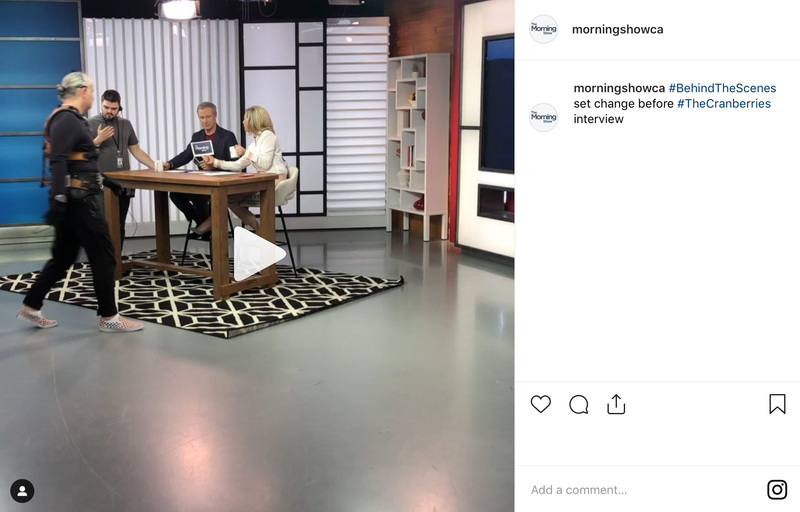 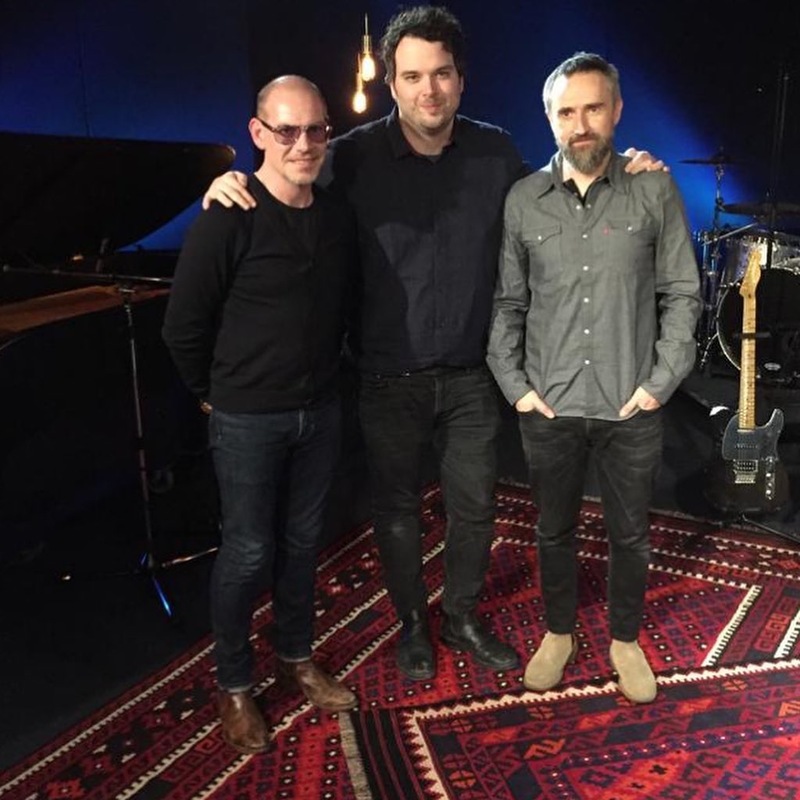 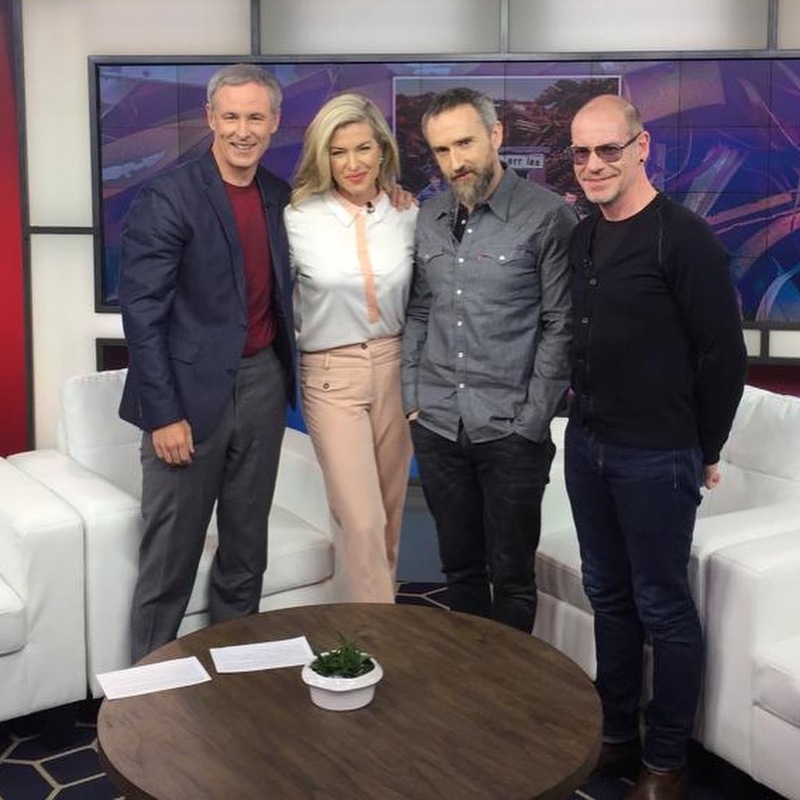 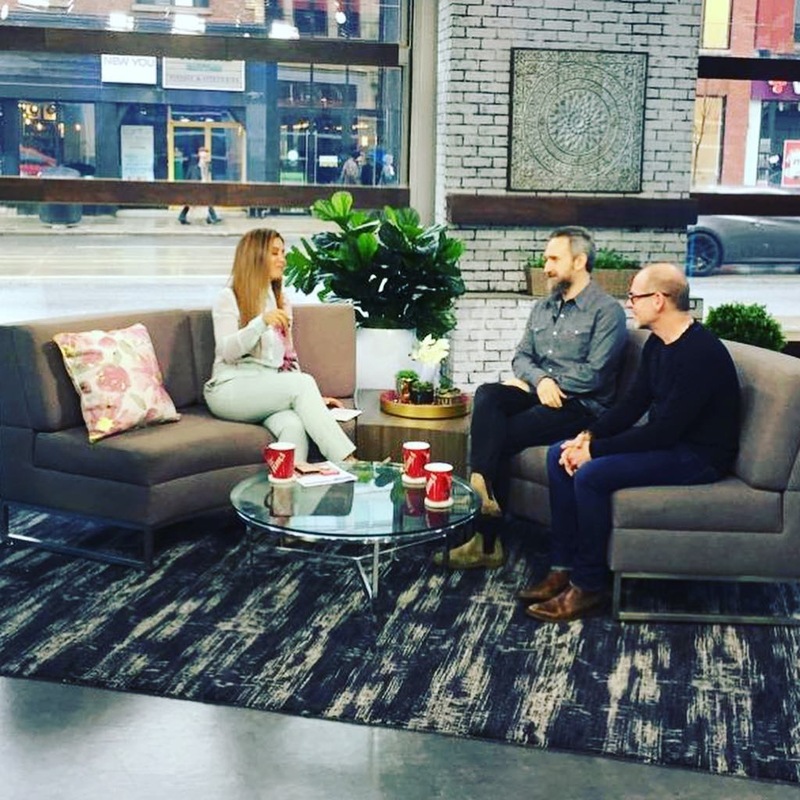 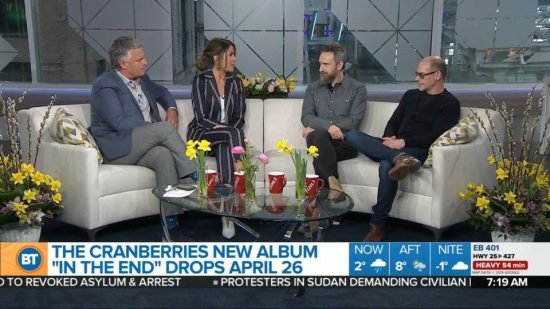 The Cranberries are LIVE with Jonathan Clarke! 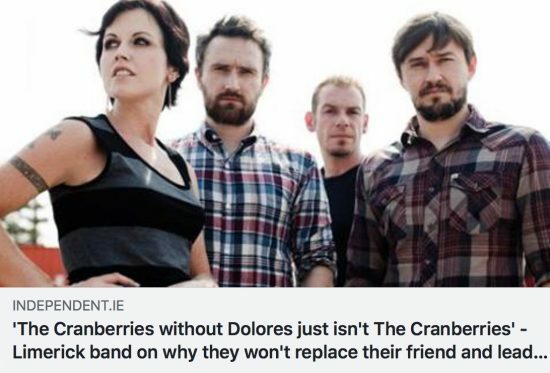 Read the part one of a two part series directly on thesun.ie or click image below to open pdf file.